I know you’re all happy to hear the time has come for pumpkin recipes! I have been ready and waiting for this wonderful time. 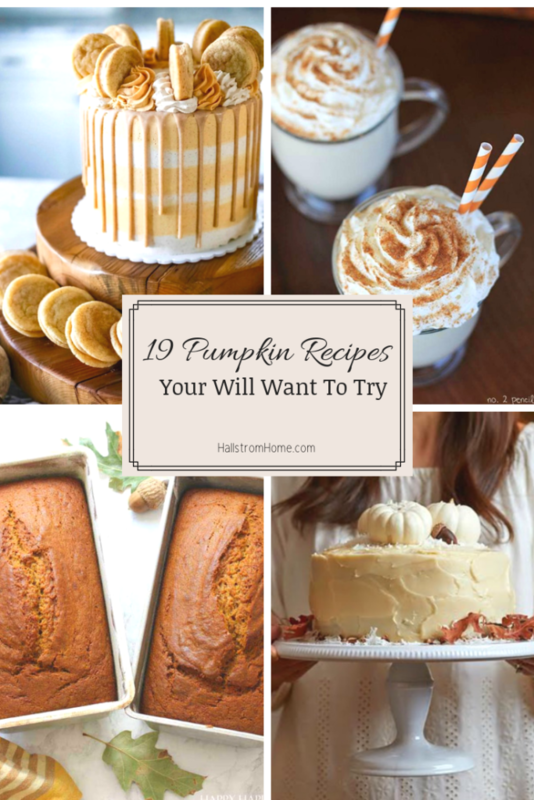 Now I am going to share with you 19 of the Best Pumpkin Fall Recipes! 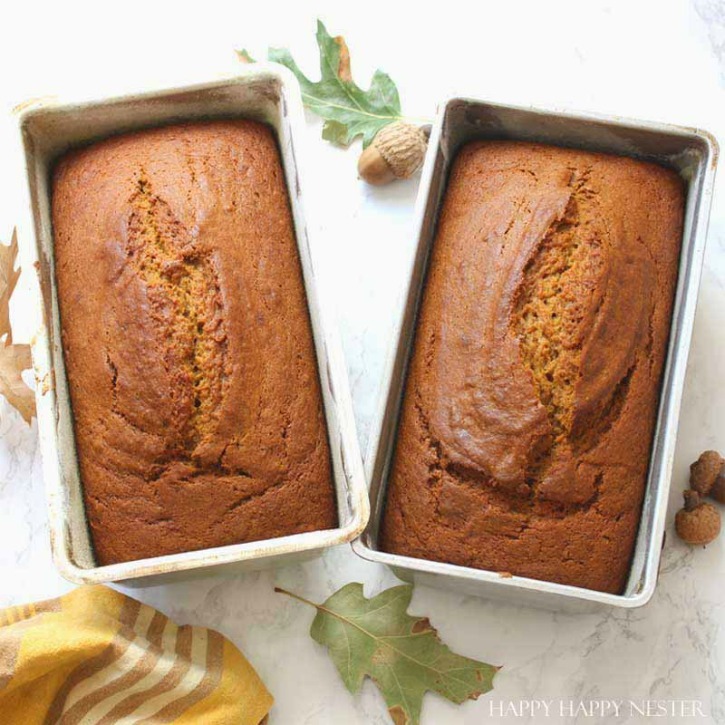 My friend Janine over at Happy Happy Nester created this copy cat recipe of Starbucks pumpkin bread! I know..finally you can make it at home and have it anytime you want!! 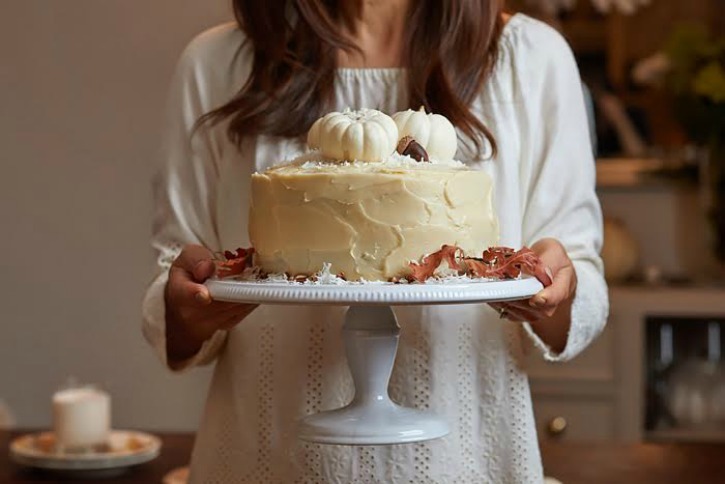 Once again Janine impresses us all with her Pumpkin Italian Cream Cake! What can’t she do?! She had to hold this cake while her brother took the photo. But it wasn’t an easy task, this cake stand was so darn heavy!! 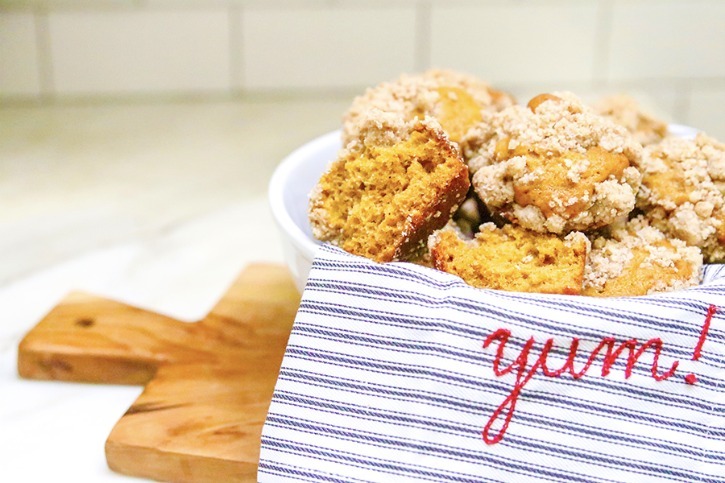 Pumpkin chai muffins that Ashley at Modern Glam made, now that’s good stuff. One reason to bake this is that amazing smell throughout the house and of course the second reason is to eat up all of these muffins! Muffins are the perfect treat, you can eat them for dessert and they can also count towards your breakfast! It’s about time to cozy up by the fire. 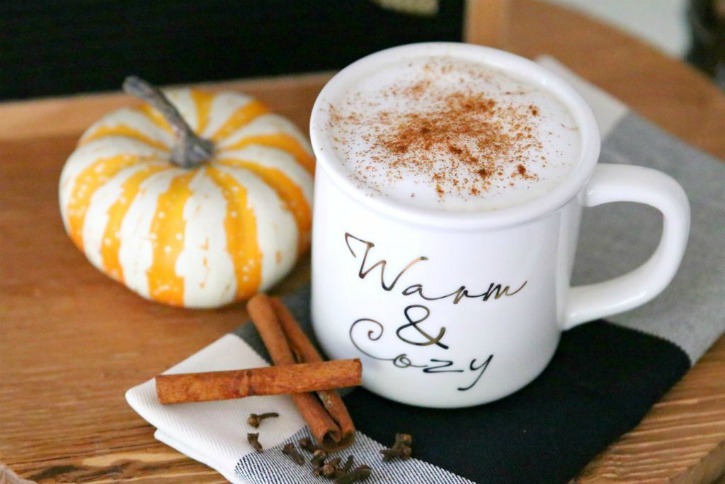 Modern Glam gave us a paleo pumpkin spice latte recipe perfect for that special occasion! Not even kidding right now, this is the best pumpkin spice cake with cream cheese frosting. It is a simple cake, but I’m telling you, you will never go back to another recipe again! Who loves tiramisu? 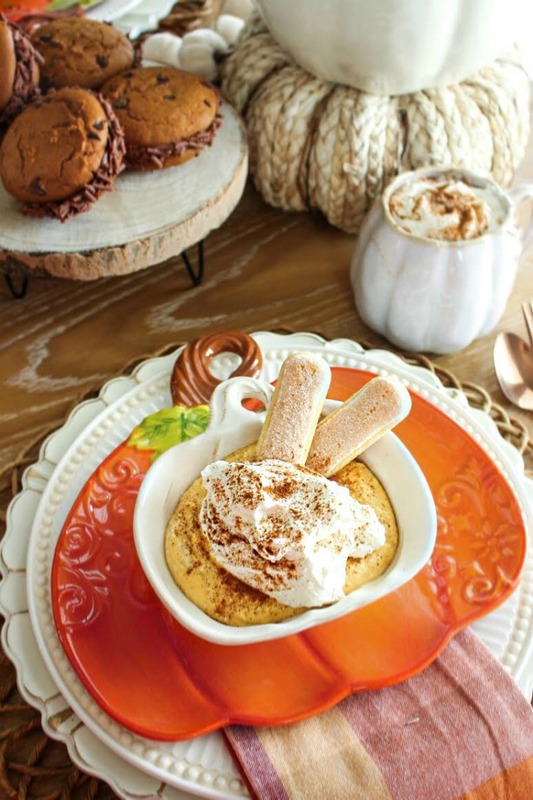 I do, I have got to try this pumpkin tiramisu by Living Beautahfully! This looks so delicious, I’m ready to have some on my plate right now! Can a cake get any prettier than this? 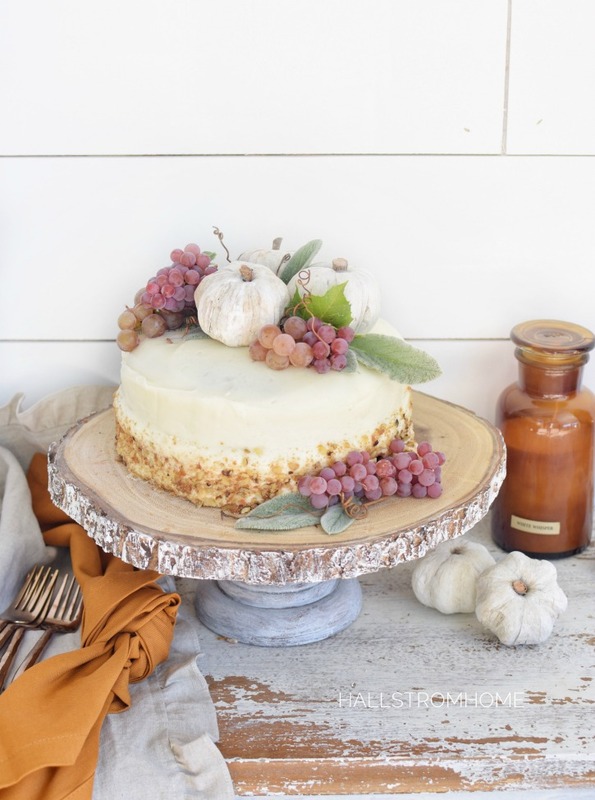 Ashley at Living Beautahfully created this pumpkin spice cake! I wish I could be this good at decorating a cake, she needs to teach me her ways! Yum yum yum!! Tana at Your Marketing Bff made these yummy pumpkin donuts. But you know what’s great about these, she has three different ways you can spice them up! As usual Living Beautahfully created another amazing cake. 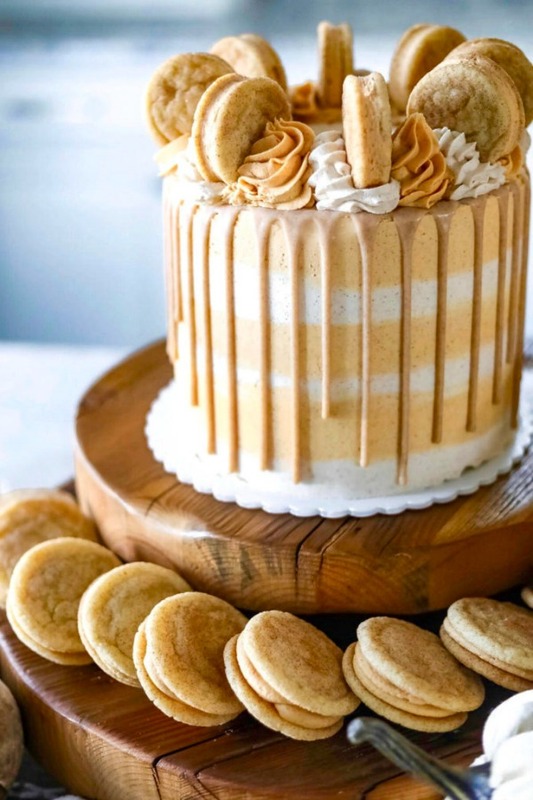 A pumpkin snickerdoodle cake, talk about tasty! I think I need to try every recipe she has, they all just look great. Oh boy, now that looks so good! 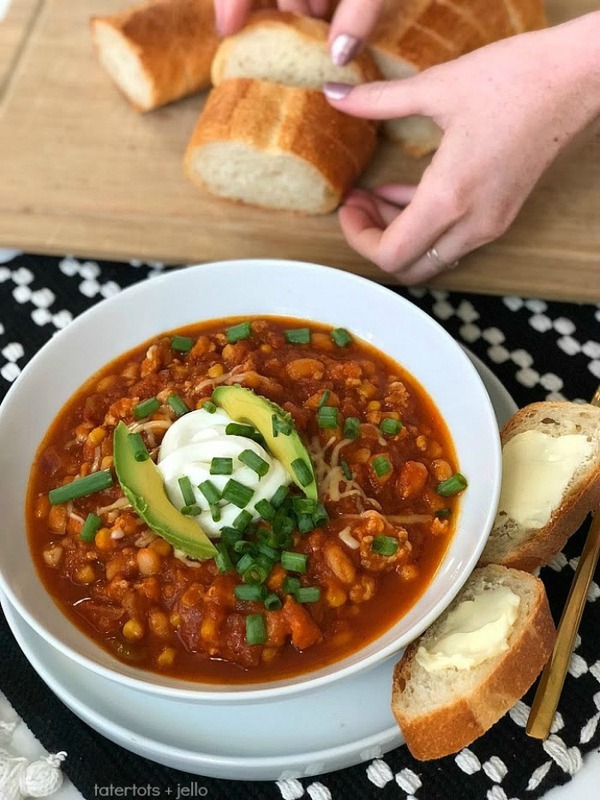 Tatertots and Jello made a pumpkin white bean turkey chili, that’s so creative and it looks like the perfect Fall meal. I’m ready to make this for the family on a cozy, Autumn evening. What’s more perfect on a Fall night, than a cup full of hot coco?! I can’t wait to try the pumpkin spice hot coco. What a tasty twist on a classic, cozy drink. 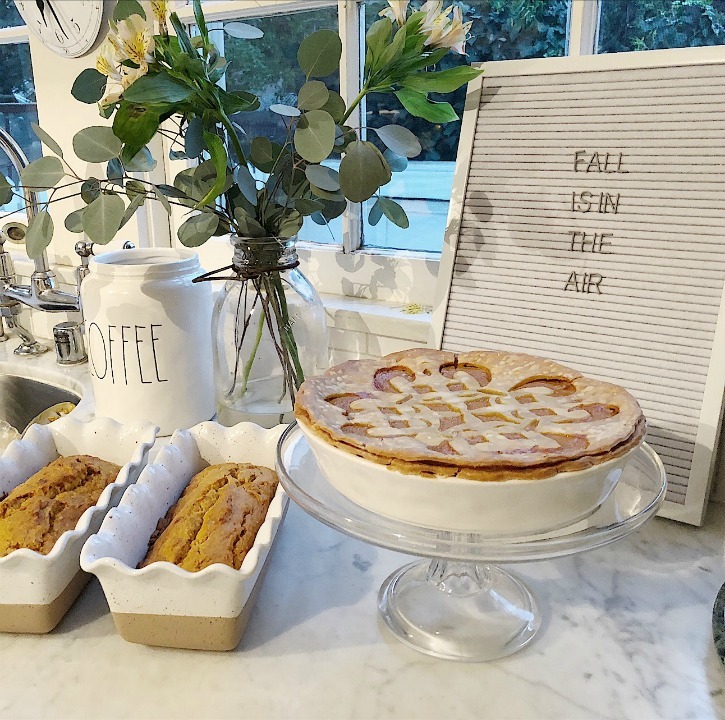 What a creative idea Leslie at My 100 Year Old Home had, a stenciled pumpkin pie! Now that’s a great idea, it makes me want to eat it up right this second!! Homemade pasta.. I need to come over right now Leslie!! 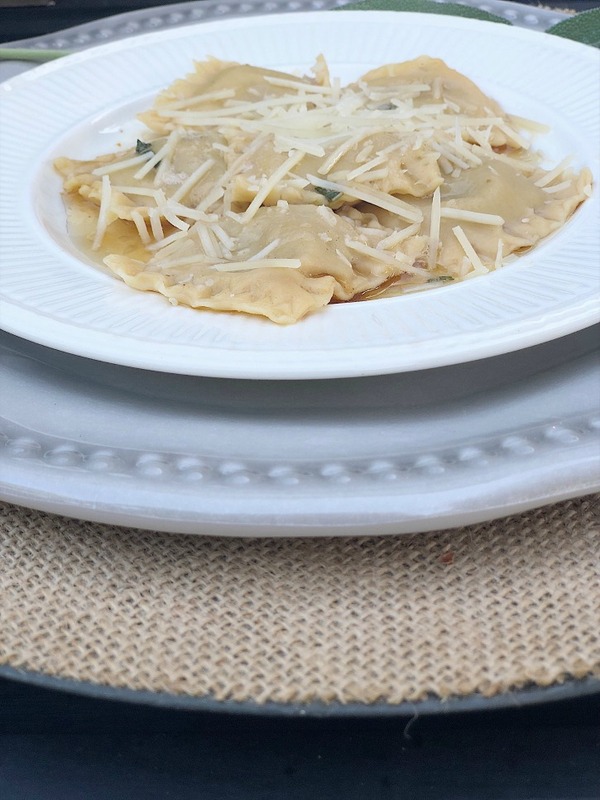 She created pumpkin ravioli with sage butter sauce. Umm is anything possibly better than that! 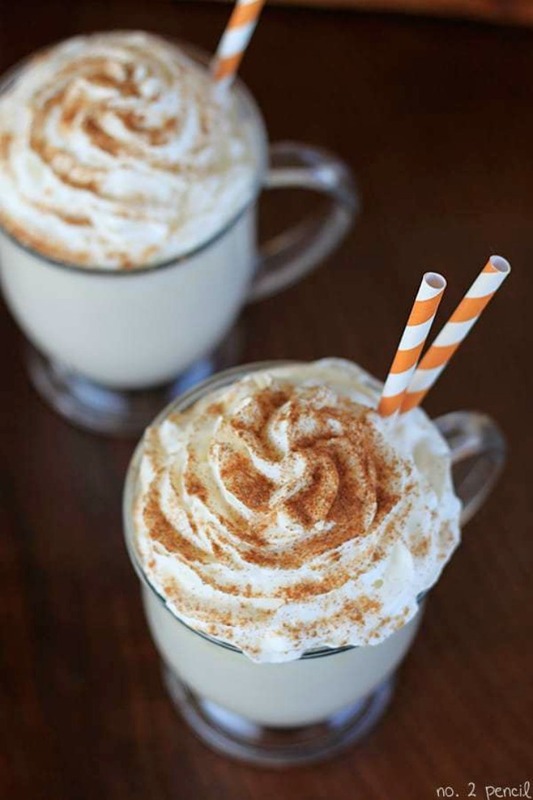 Do you need a healthier spin on coffee, while still getting that great pumpkin taste? 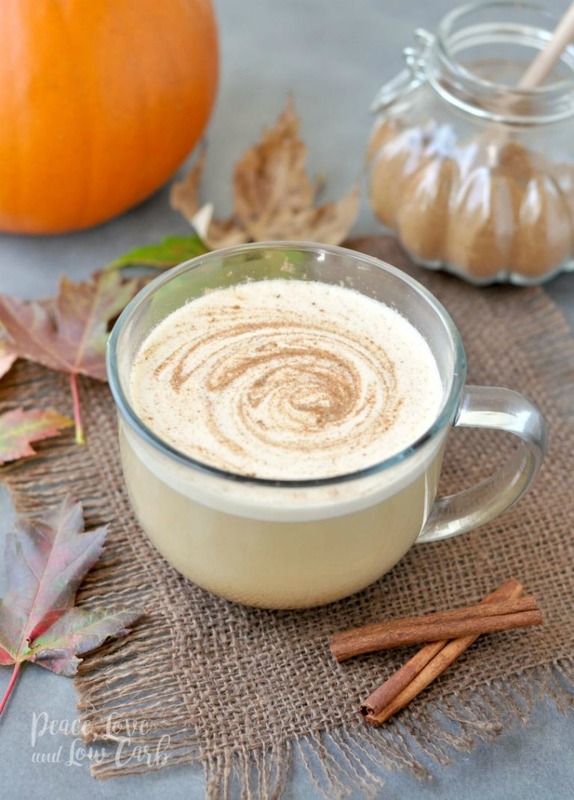 Well Peace, Love, and Low Carb created this Pumpkin Spice Latte perfect for you!! 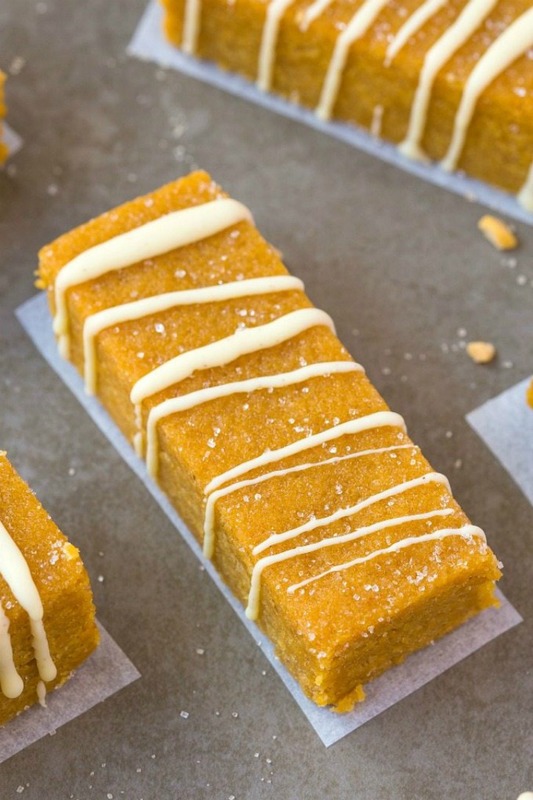 A no bake pumpkin spice latte bar?! The Big Mans World really did something great here. Who would have thought that something so simple could be so delicious!! The best part is you don’t have to bake it. Chelsea’s Messy Apron created a tasty treat of pumpkin spice chocolate cookies just for you to try! 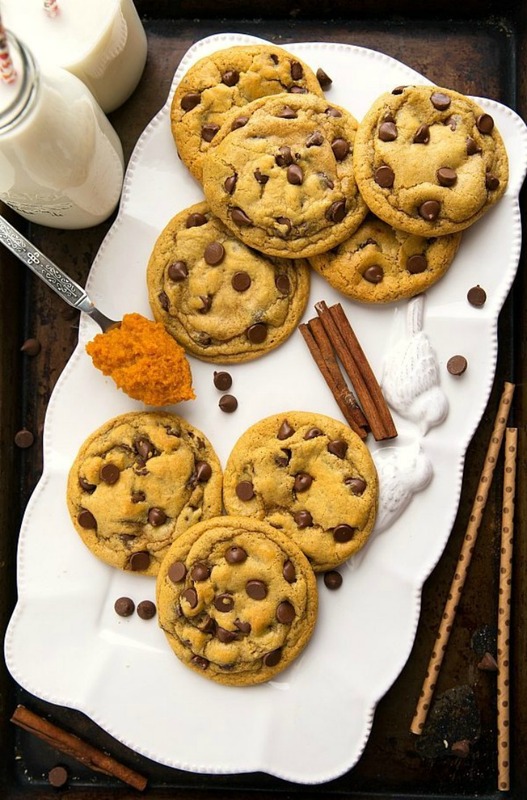 Nothings better than mixing the classic chocolate cookies with the amazing pumpkin spice. Oh My Creative is just so creative!! This might be one of my new favorite inventions. Putting pumpkin spice honey butter on my toast in the morning, might just keep me going for the day! 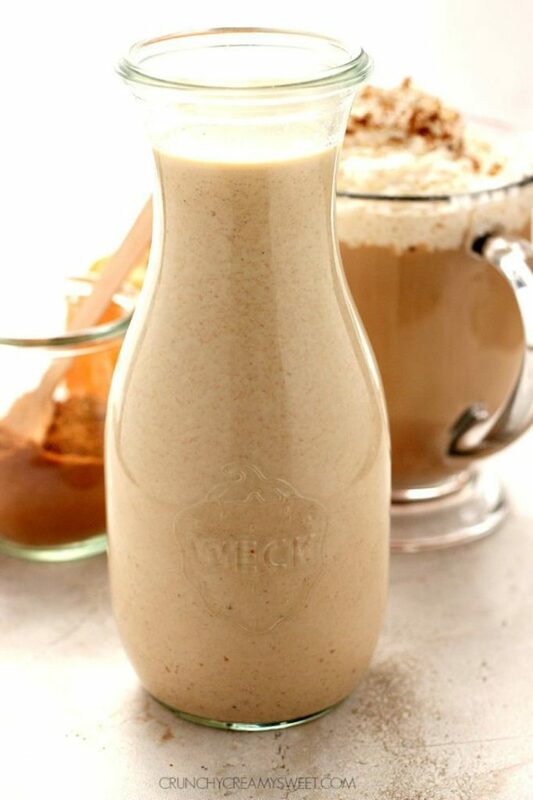 Why wait for pumpkin spice creamer to come in stores when you can make it anytime you want! Crunchy, Creamy, Sweet saved us all! If it wasn’t for her and her pumpkin spice coffee creamer, we wouldn’t be able to have a pumpkin spiced coffee whenever we want to! 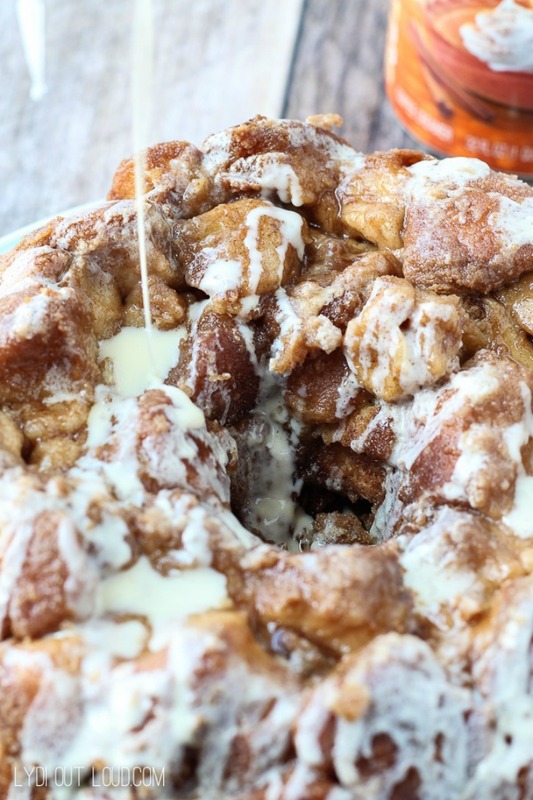 Now for Lydi Out Loud’s pumpkin spice monkey bread! That is the perfect dessert to end a cozy, Fall day! What are some of your favorite pumpkin recipes for Fall? 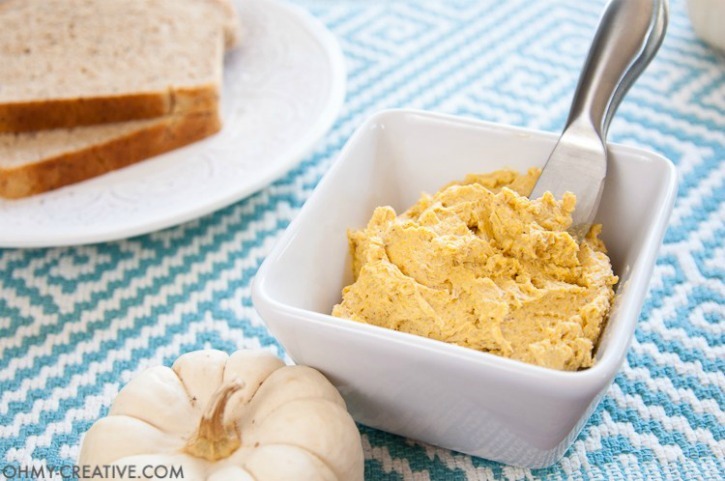 I just love Fall season and pumpkin Fall recipes are one of the main reason to like it. I just love these pumpkin recipes. Many thanks for sharing this post. What an awesome pumpkin post! 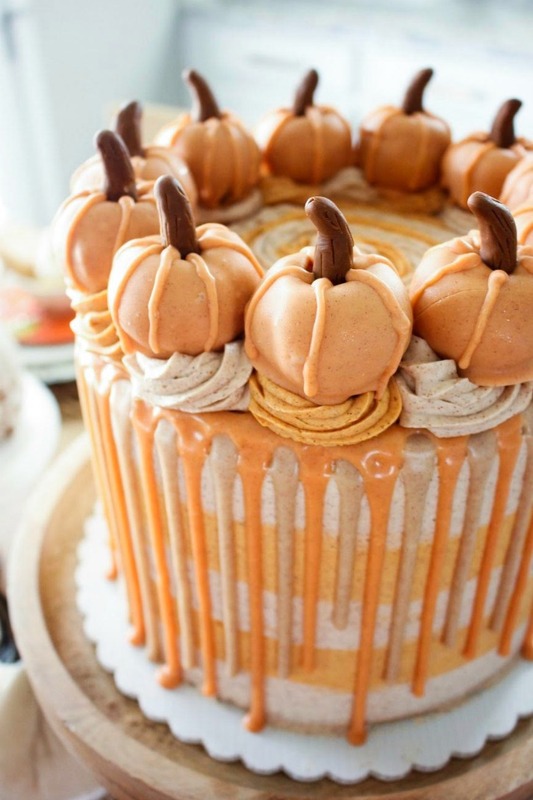 Every photo has me drooling for pumpkin!!!! I’m heading over to your house since I know you always have something scrumptious always baking in your oven! I know I could eat them all! Come on over! Yay for pumpkin season! 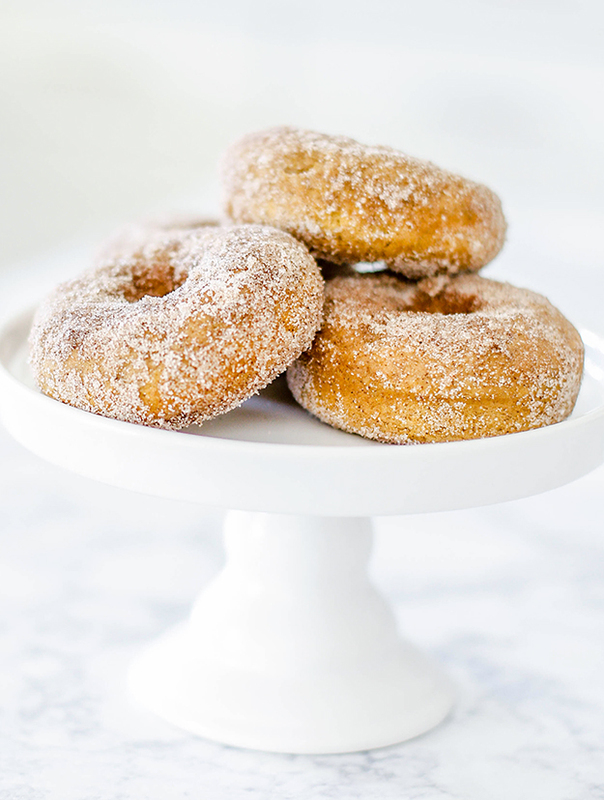 This roundup is filled with delicious ideas! Thank you for including my coffee creamer. 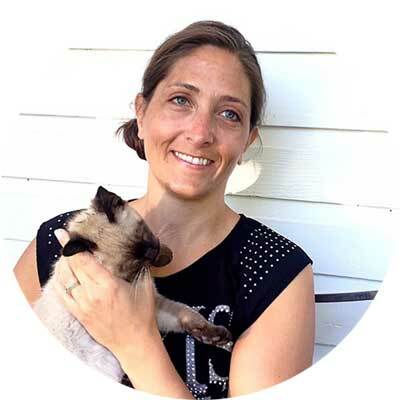 I am so glad you love it, Rhonda! I know! I think I need to try every one!